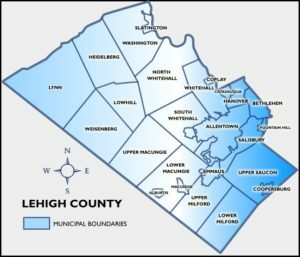 Public Adjuster serving Lehigh County. 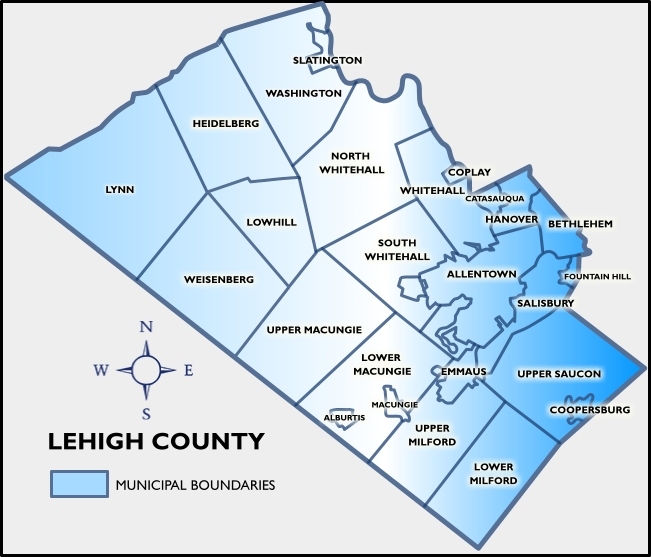 AAA Public Adjusters in Lehigh County, PA are available 24/7 to serve all of Lehigh County and the surrounding areas. Our public adjusters in Lehigh County are highly trained and understand what your policy covers and the duties when a loss occurs. We will help you understand your policy and explain your rights as a policyholder. If you experience damage due to a fire, flooding, wind and/or snow give us a call at immediately at 1(800) 410 5054. We have licensed adjusters on hand who will guide you through the claims process. The process includes setting up an appointment to come and view the damages at your home or business, contacting the insurance company, determining the cause of loss, and documenting the damages to your structure and personal belongings. AAA Public Adjusters will then show the damage to the insurance company and work with them to negotiate the maximum claim settlement on your behalf. Have an ongoing claim? Give us a call and we can evaluate your situation. We will work with your insurance company to settle the loss quickly and efficiently. While most adjusters will overlook items, we take our time to carefully evaluate your damages. As most insurance policies have deadlines it is imperative that you call us immediately. Call us before your time runs out. Do you think that your insurance company overlooked damages or underpaid you for the damages? Call us and we can help you to reopen a claim. Typically, we can only re-open a claim if the date of the claim falls within the statute of limitations. At AAA Public Adjusters we look at every aspect of your claim: did your insurance company pay for two coats of paint; did they include subfloor damages; and did they include overhead and profit? These are just a few examples of items that they typically leave off an estimate of loss. Even if the insurance company previously issued a check, do not worry, we can still re-open your claim. AAA Public Adjusters will review your claim and the basis for your claim’s denial. We can only review this if the date of the claim is within the statute of limitations. If your claim was denied the insurance company needs to provide a reasonable and detailed explanation of why the claim was denied. If you weren’t provided a sufficient denial explanation, then give us a call and we can help you re-open your claim.